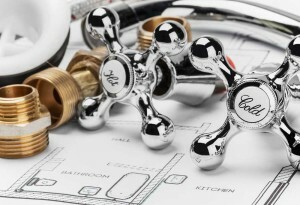 If you require an entirely new or partial cold water main installed or replaced to your commercial or residential property, Mott Plumbing provide a professional and reliable service that ensures you get the job done right the first time around. Our highly qualified Adelaide plumbers understand the hidden pipework that carries cold water around your home. We’ll make sure that whether you need a repair for a worrying leak or need to install a system that will stand the test of time, you have the best possible customer care. Your cold water main pipes need to be able to withstand high water pressure and deliver the correct flow rates. Correct pipe sizing and installation are essential in this process and Mott Plumbers handle all of this routinely. We will make sure our work is completed efficiently and cost-effectively, minimising any disruption to your home or business. All installations of this type will comply with the relevant and applicable Australian standards.